You deserve a more profitable harvest. 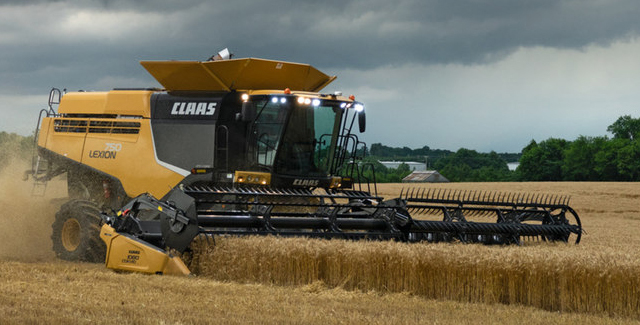 Experience bigger, better bottom lines with CLAAS LEXION combines. Their unique and innovative design is based on the latest industry research and the down-to-earth experience of real farmers.